If there’s one thing you can find in good supply, it’s the post-apocalyptic racer. 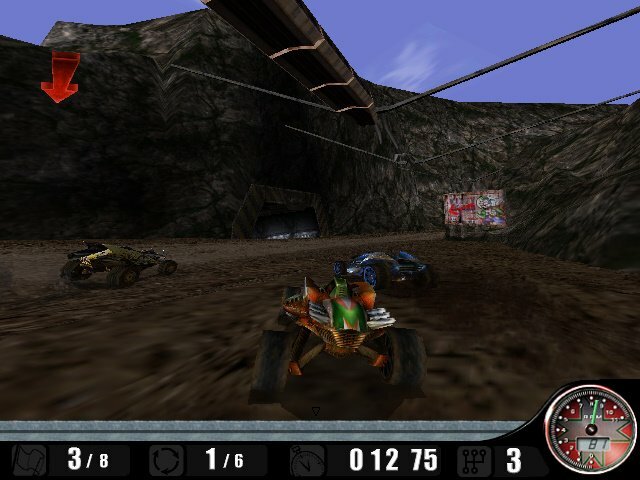 As with others, Powerslide involves the destruction of the ozone layer, leaving vicious speed gangs racing for supremacy. 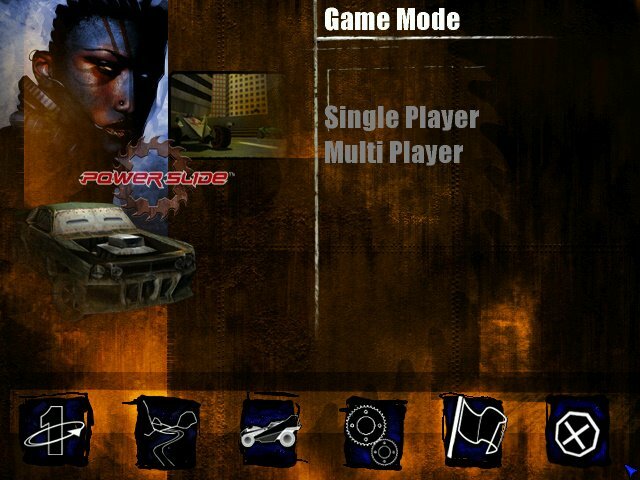 The plot is generic as they come, but Powerslide’s gameplay is different enough to warrant a second look. The game kicks off with only a handful of active tracks to race on — to unlock the rest of them, you’ll need to start cleaning up in the championship mode. You pick a vehicle, a specialized character and paint scheme, then move on to the race itself. 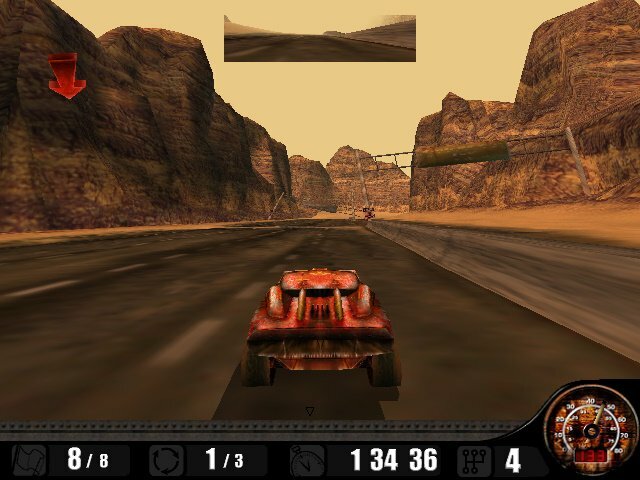 As its name might suggest, Powerslide’s gameplay puts a lot of emphasis on the racing technique of slamming on the brakes, twisting the wheel, and allowing momentum to fishtail your car through a sharp turn. This was executed perfectly in both Sega Rally and Colin McRae Rally, but it’s taken to an uncomfortable extreme in Powerslide. There’s just too much slipperiness in the game’s control; around 30 percent of the game is spent sliding laterally — and uncontrollably — around corners. And control is a little loopy, resulting in a lot of airborne rolls and spins, but the exaggerated physics model yields some truly thrilling sequences. 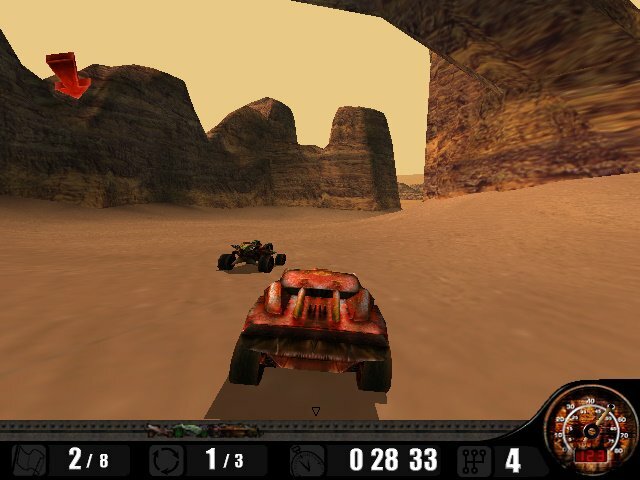 Driving up the face of a dam, plunging upside-down through a drain pipe, and catching air over mega-jumps is great fun — be sure to use the game’s first-person perspective for the maximum stomach-churning effect. 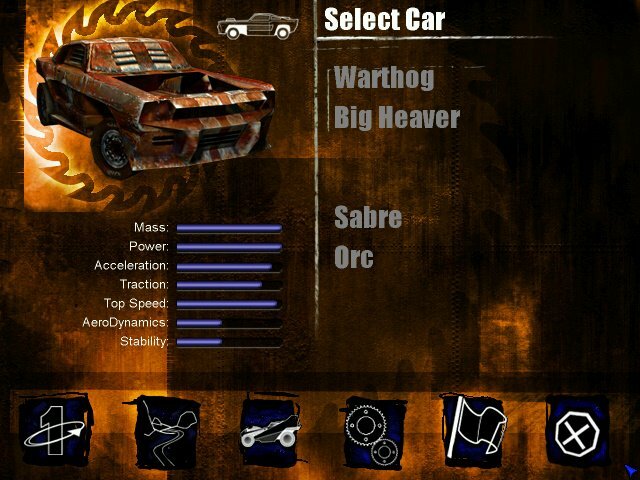 While Powerslide is certainly competent in terms of graphics and overall content, the slippery control makes it difficult to recommend wholeheartedly. 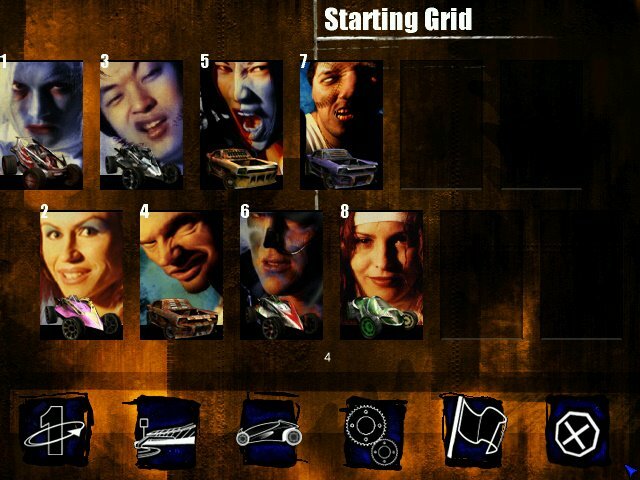 But if you can manage the game’s odd steering, you’ll uncover an enjoyably chaotic racer. My personal favorite among the racers of 1998. It took my breath away years ago when I first saw it. Yes, it’s got that questionable slippery physics someone might like while others wouldnt. 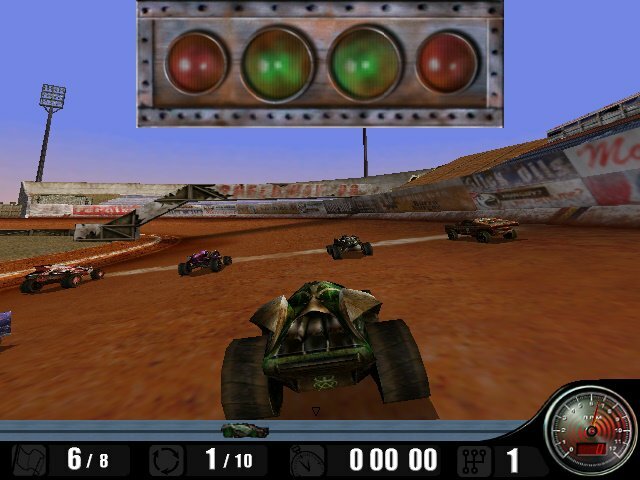 Afterall the game’s called Powerslide not without a reason – there’s even an exact stadium circuit track where you spend 90% of the time sliding around the circle, thus pointing out specific nature of the game. 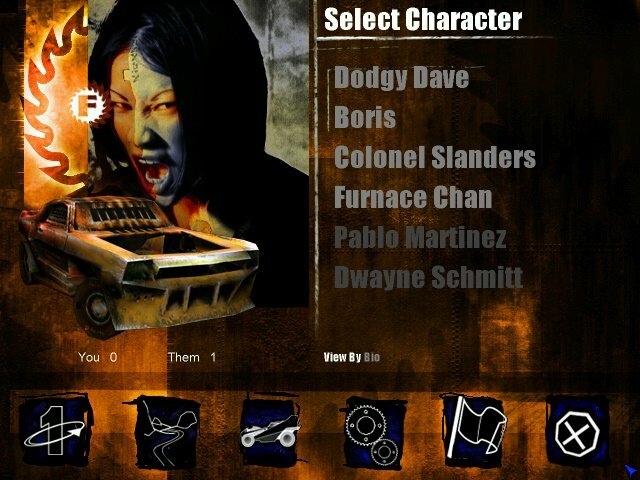 Anyway, this gem of a game proudly resides within my personal top 10 arcade style racing titles.